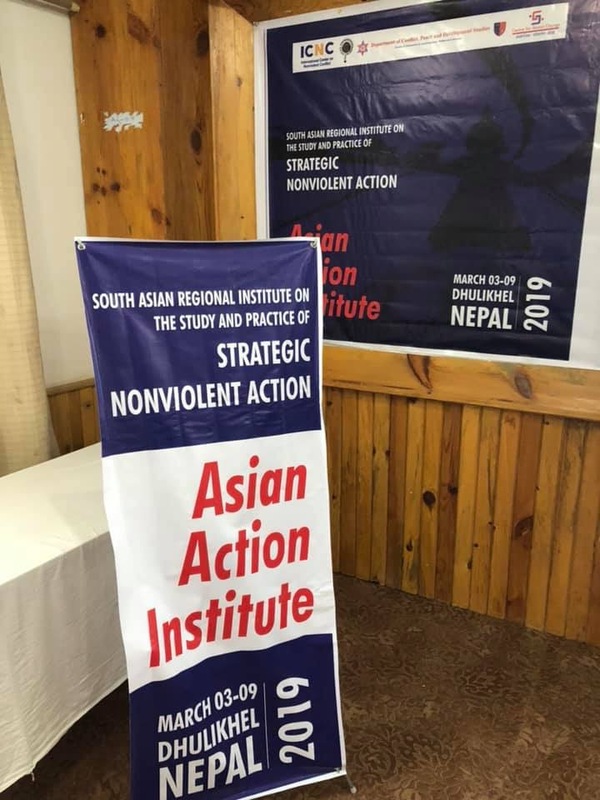 ICNC organizes Regional Institutes on the Study and Practice of Strategic Nonviolent Action in partnership with local organizations in different parts of the world. 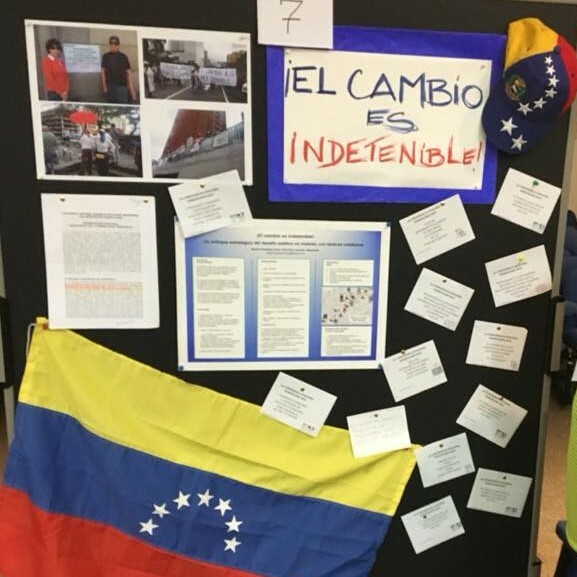 These Institutes offer activists, practitioners, educators and academics opportunities to engage in structured and applied learning on civic organizing, mobilization and dynamics of nonviolent struggles for rights, freedom and justice. • to establish and expand the network of practitioners in the region and build partnerships between practitioners and scholars, to foster information exchange related to nonviolent organizing and mobilization for social justice, human rights and democratic rule of law. 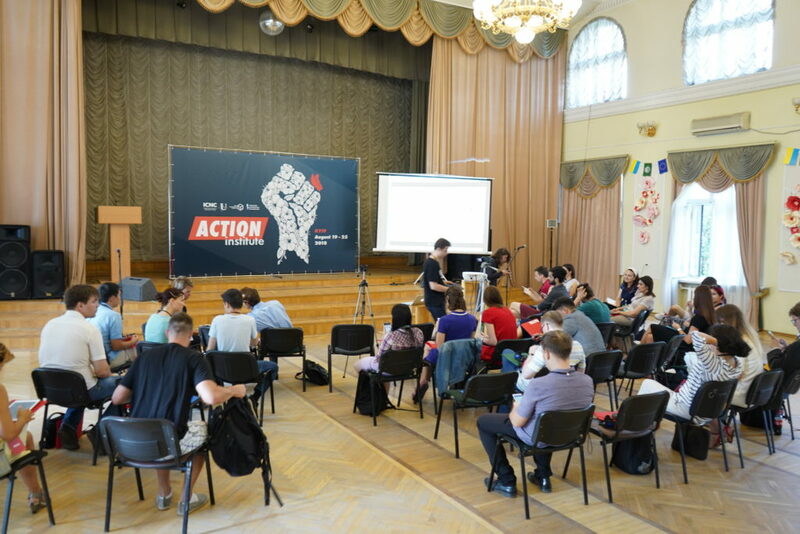 The Institute brought together close to 40 practitioners, activists, organizers and educators. 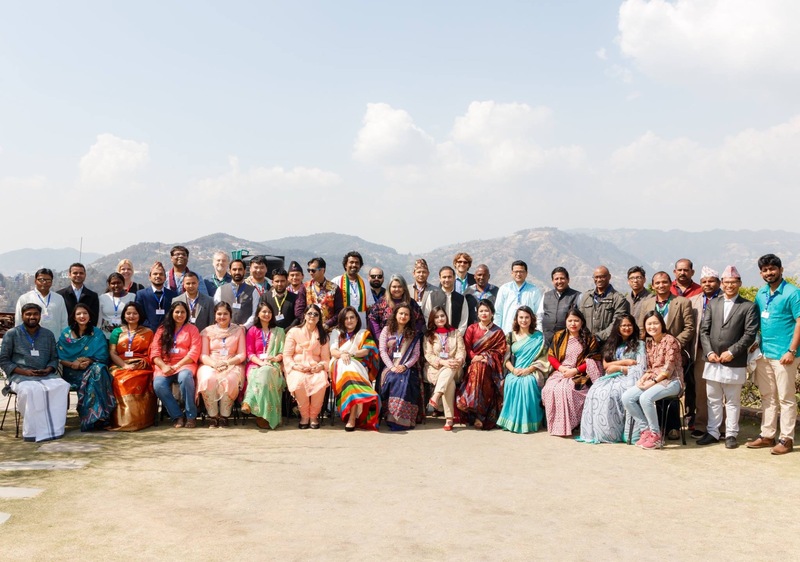 They came from more than 10 countries from the region and beyond, including Pakistan, India, Nepal, Bangladesh, Afghanistan, Sri Lanka, Korea, Ethiopia, Netherlands, the US. Some participants have been part of the ICNC educational network and have also completed ICNC online courses. “As Dalit people (untouchables), we have faced oppression for three thousand years. We also still have a long way to go to win full equality. 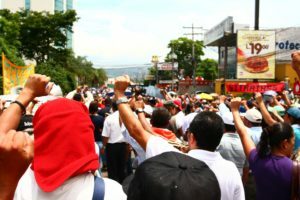 Yet, by setting specific, achievable goals and using nonviolent methods of struggle we have won victory after victory. We think it is important to recognize the successes we’ve won on our journey toward justice. Never give up.” A Nepal community organizer. 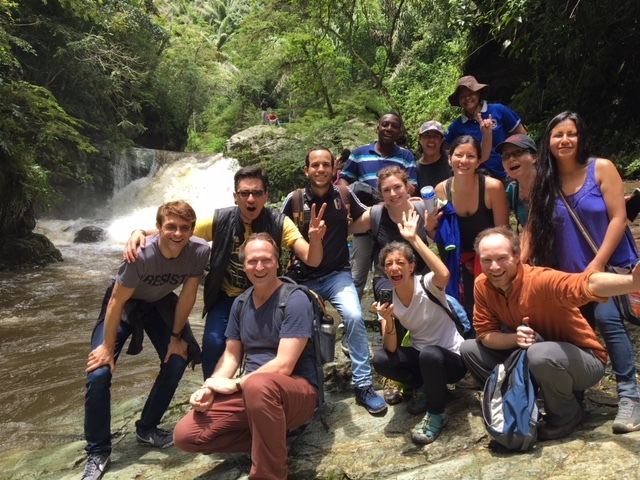 a field trip to local communities and groups that shared stories and insights on nonviolent campaigns and civil resistance actions that the communities have been engaged in to press for specific political, social and economic goals. 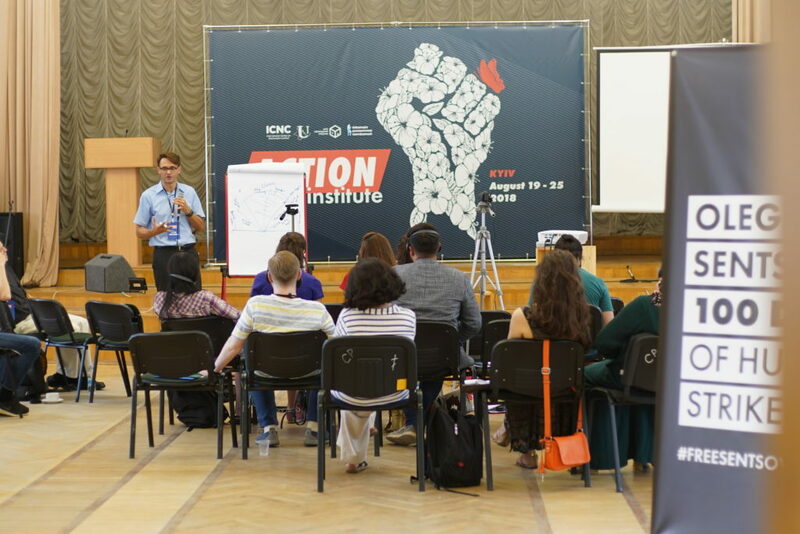 The program integrated effectively theoretical and analytical learning and lecture-based type of education in the field of civil resistance, with case study-based approach that brought in practical insights and lessons learnt from local nonviolent organizing and campaigns and, finally, hands-on, strategic planning exercises where participants focus on devising relevant nonviolent actions and campaigns for rights. 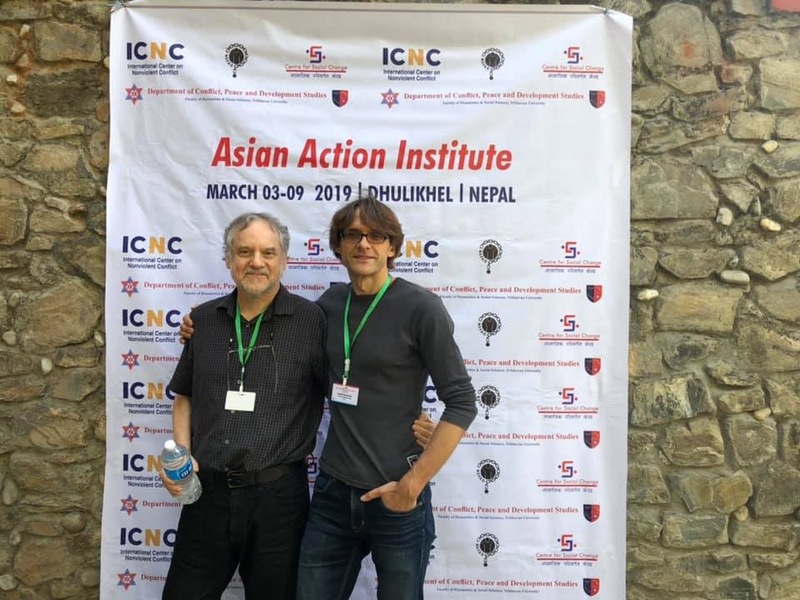 The Eastern European Institute on the Practice and Study of Strategic Nonviolent Action offers both practitioners and scholars access to global knowledge and experience in the theory, history and practice of effecting needed political change through nonviolent means. 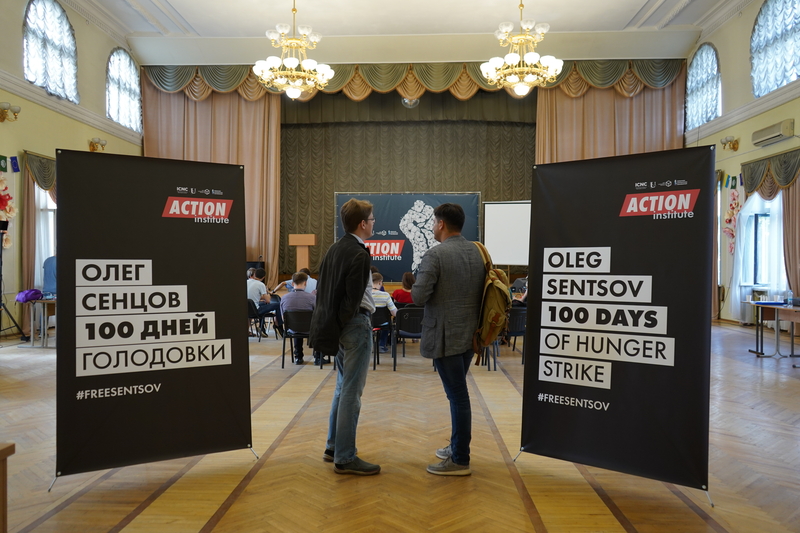 It is designed for those who are unwilling to tolerate injustice and human rights violations and who are committed to finding more effective nonviolent strategies for change. It is meant for activists, scholars, and professionals who want to better understand how to change their communities, cities, countries, and even the world. The Institute will help attendees utilize the power of strategic nonviolent action campaigns to fight for truth, democracy and liberty. It is organized by the International Center on Nonviolent Conflict, the Taurida National Vernadsky University, Free Russia House, and the Laboratory of Democratic Transformations. 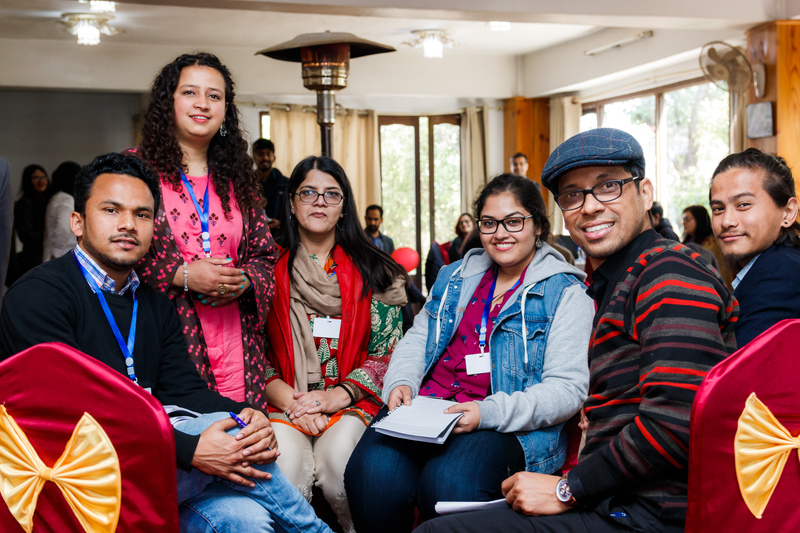 This Regional Institute offers practitioners and scholars alike a great opportunity to learn about, and reflect on, ways to achieve social change nonviolently. 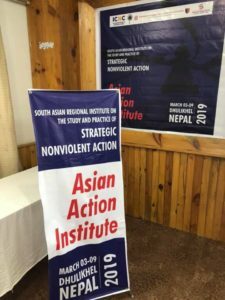 Participants will learn how strategic nonviolent action can shift the existing balance of power and increase awareness of issues of injustice with the goal of bringing about positive change. 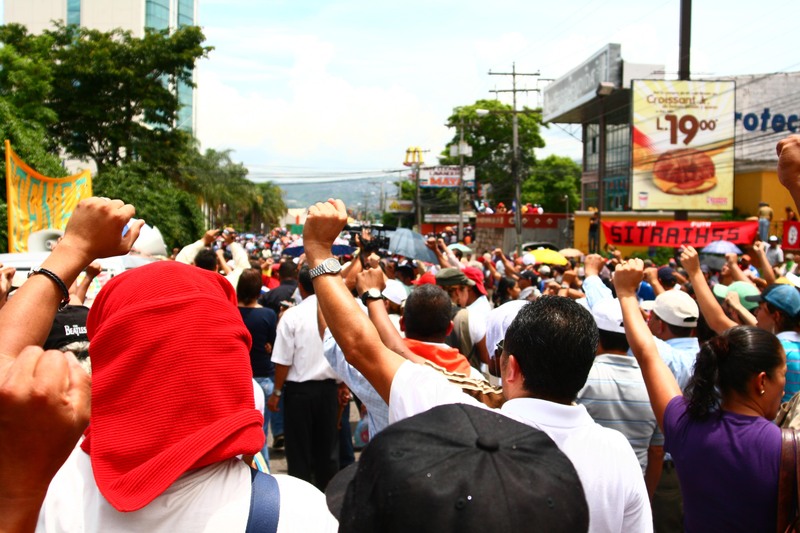 Case studies of nonviolent movements throughout Latin America and the world will also be explored, including a field trip to a local community mobilized and engaged in nonviolent actions. The Institute is organized by FLACSO Ecuador, CEMPROC, Pontificia Universidad Católica del and the International Center on Nonviolent Conflict and will take place in Quito, Ecuador from February 19 to 24, 2018.